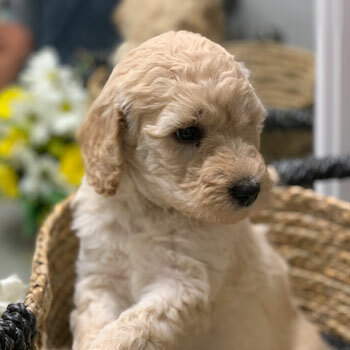 Uptown Puppies is an elite network of Labradoodle breeders, united to deliver the joy of puppies to families all over the nation. 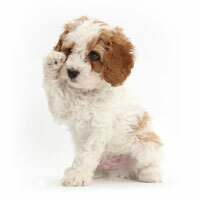 Smart, adorable, allergy-friendly, lovable and so much more, our pups are truly the pick of the litter. 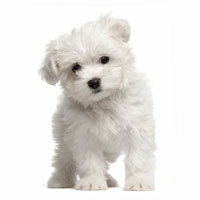 Uptown is the intersection of great dogs, great breeders, and great families. 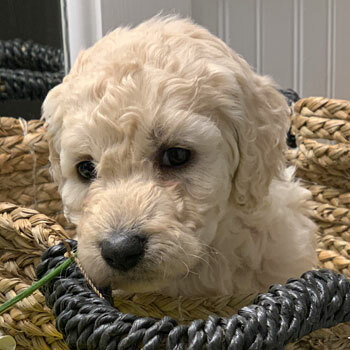 If you’re looking for the perfect pooch that’ll make your heart melt, there’s simply no better dog than a Doodle and no better place to find one than right here. 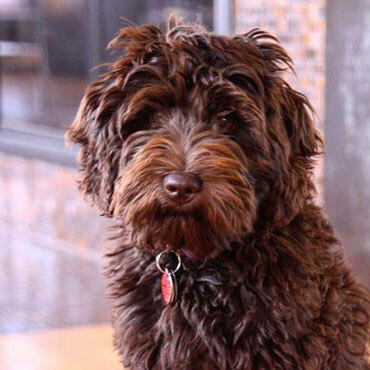 Unlike lots of other breeds, our Australian Labradoodles are both allergy-friendly and non-shedding. 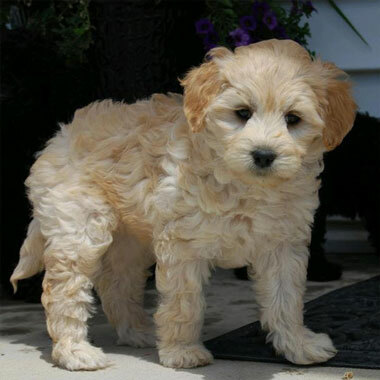 Labradoodles are the perfect pups for people who want to experience dog ownership with a little less of the hassle. Our formula for success is taking a breed that’s already known for being cute, then breeding our dogs to be even more adorable than normal. 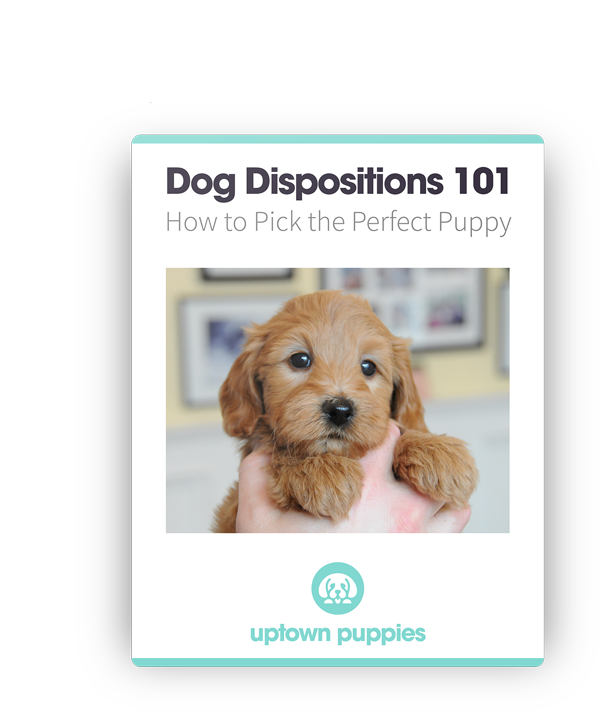 Uptown Puppies are cuddly and photogenic, which is probably why so many find successful careers on Instagram. 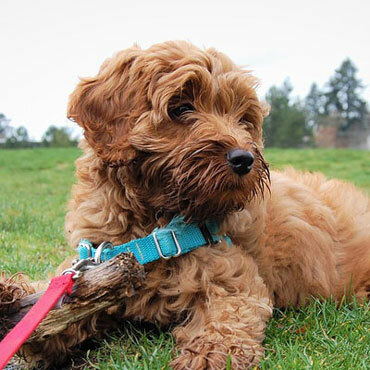 Aussie Labradoodles are world-famous for their friendliness and calm personalities, making them the perfect companion for whatever life throws at you—from long runs in the park to long naps on the couch, life is way better with a Doodle. 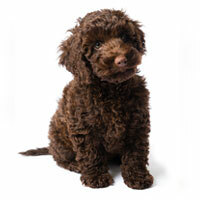 Teaching your Doodle is a breeze thanks to their unique heritage that includes ready-to-learn Labrador Retrievers and ultra-intelligent Poodles. 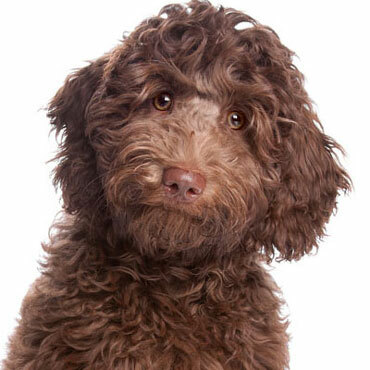 From simple stuff like “down” to complex tricks like “mow the lawn,” Labradoodles are quick learners. 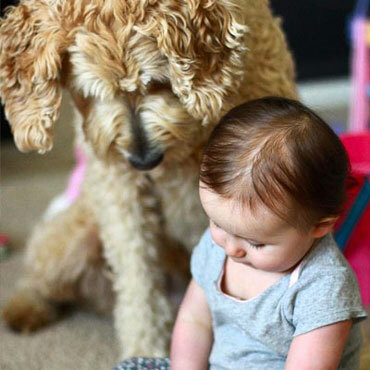 Labradoodles can adapt to so many different environments and families. 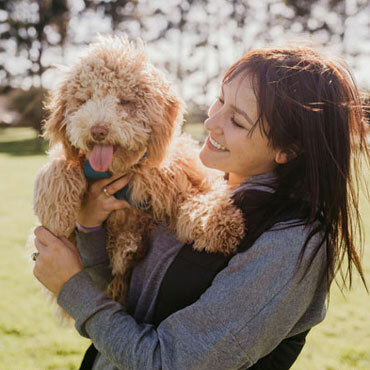 From active people who are always on the move to quiet families looking for a calm companion, to big families with lots of kids (or none at all), Labradoodles simply love people! 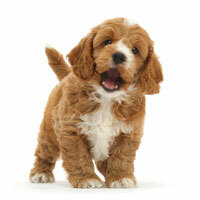 Around here, you are in charge of choosing your dream dog from our huge selection of incredible coat colors. 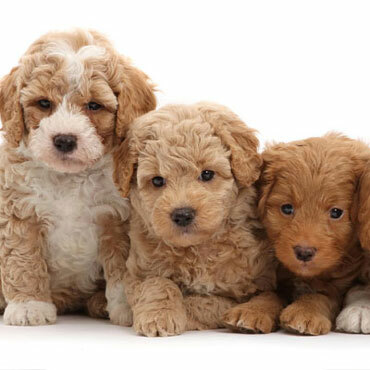 Our Labradoodles even come in four different sizes, making it super-simple to find the right dog for your home and lifestyle. 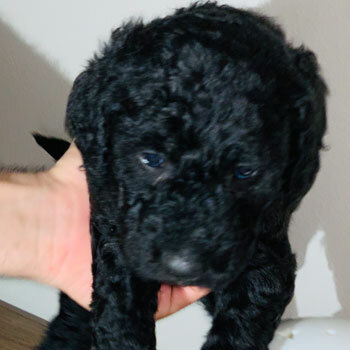 Our elite network of Doodle breeders is made of people just like us who love Doodles and share our vision of responsible breeding. Thanks to our network, now our happy, healthy puppies are available in all 50 states—including Utah. 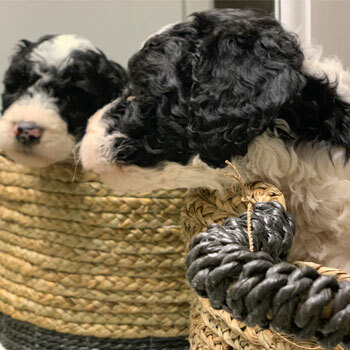 Our breeders adhere to strict standards regarding guardianship of our mommy Doodles, litter count and breeding age limitations, and always ensuring that ALL Uptown Doodles receive the love and care they deserve to grow up happy and strong. We’re always looking for ways to improve our genetic lines, whether by reducing the chance of harmful genetic diseases or by enhancing our dogs’ already-stellar personalities and coats. When we say our dogs are the pick of the litter, we mean it! 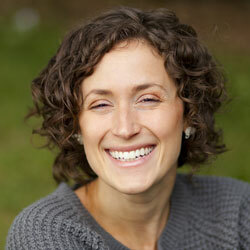 We treat our Doodles like family, and we want to make life with your new best friend as rewarding and fun as possible. 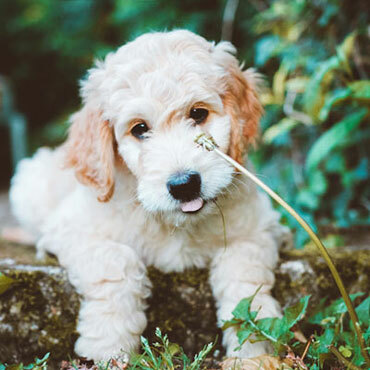 That’s why we provide top-of-the-line products geared towards Doodles such as food, supplements and training aids—so you can raise the ultimate puppy. 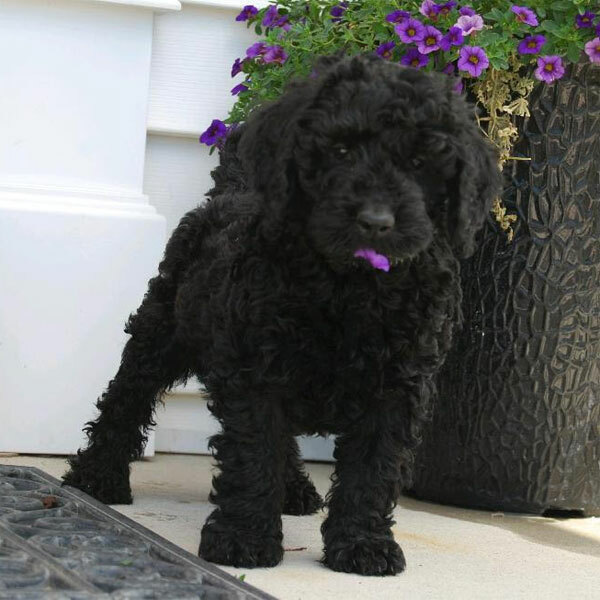 Choosing the best dog for your family is incredibly easy now that we offer Doodles in four different sizes! 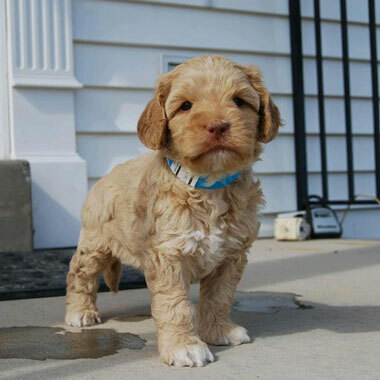 Thought Labradoodles couldn’t get any tinier? 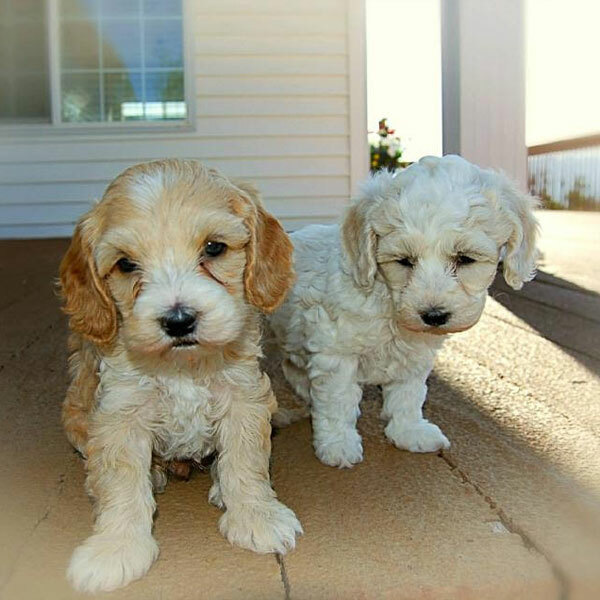 Let us introduce our Micro Labradoodles, our tiniest and possibly cutest pups. 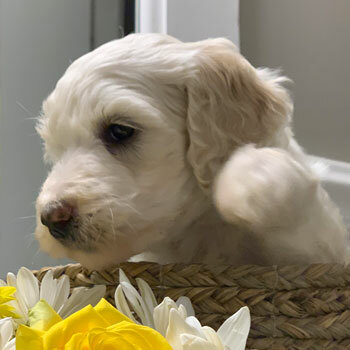 When you want a fun-sized puppy that’s full of adventure, take home one of our Mini Labradoodles and discover that big personalities really do come in small packages. 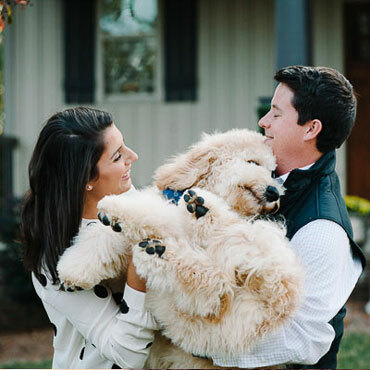 Can’t decide between big Labradoodles and small ones? 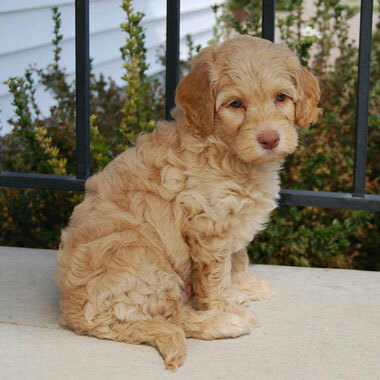 Settle on one of Uptown’s Medium Labradoodles for a pup that’s just right for your family! 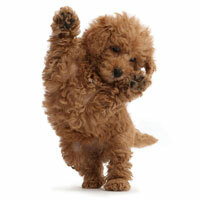 Huggable, lovable, goofy and fun, Standard Labradoodles are our biggest Labradoodles and some of our most popular. 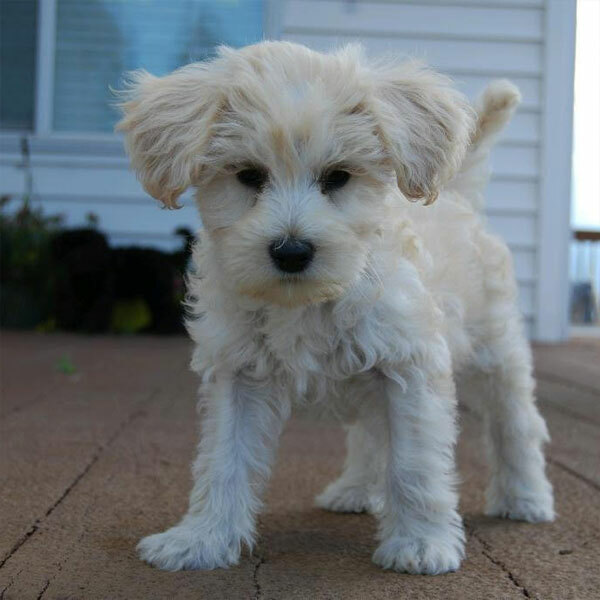 These dogs are full of energy and can’t wait to meet the right family! 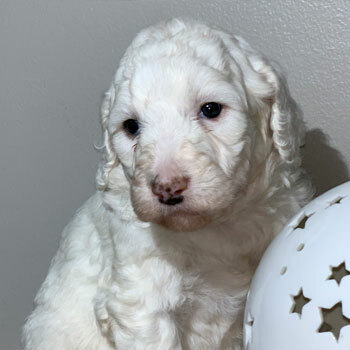 Labradoodle puppies for sale near me in Utah! These pups are ready to go to their forever family. 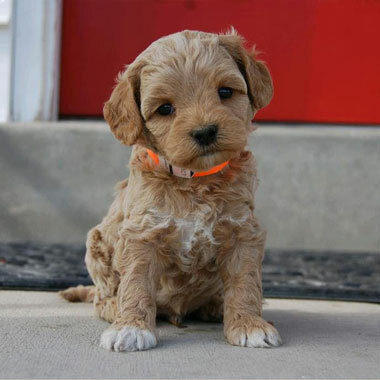 Australian Labradoodle prices can vary from one breeder to another, but ours are priced at $3500—which is around average in Utah. 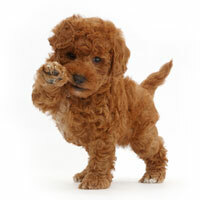 Just be careful if you see a Doodle priced way lower than that, because you could be talking to a puppy mill! 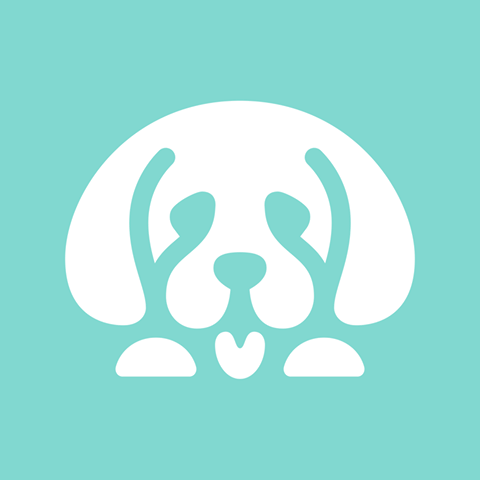 We’ll try to find your perfect pup at one of our closest Utah breeders, but sometimes it’s necessary to send your dog from out of state. 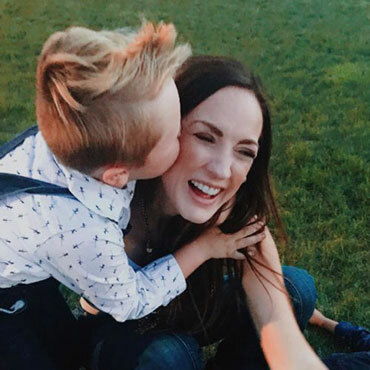 If that’s the case, just be certain to give the little one some extra love after they arrive! 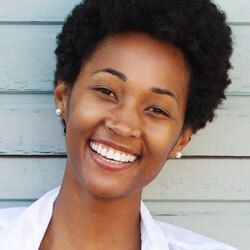 It’s so much fun to pick your ideal size and favorite coat color! 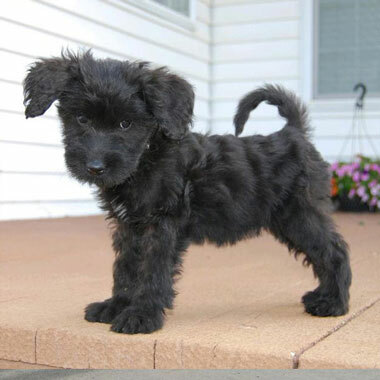 But since we aren’t a puppy mill, we can’t always guarantee that our rarer colors will be available. 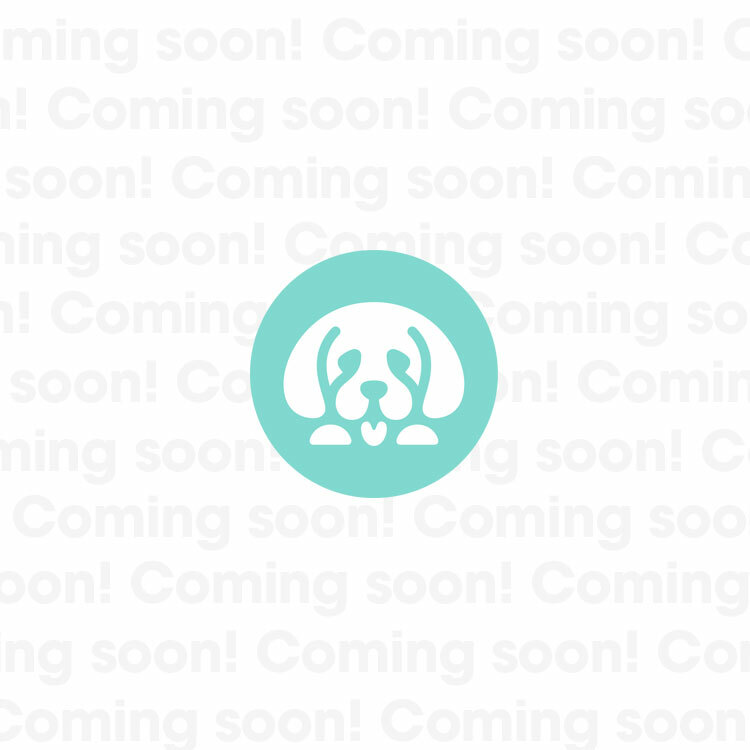 If we can’t provide your perfect puppy right away, you might have to hop on our waitlist until more litters are available.